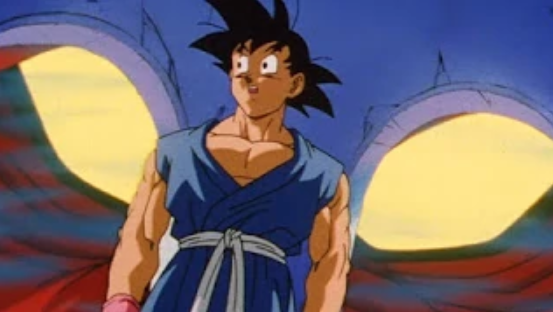 As was announced last week, Kid Goku from Dragon Ball GT is coming to Dragon Ball FighterZ. 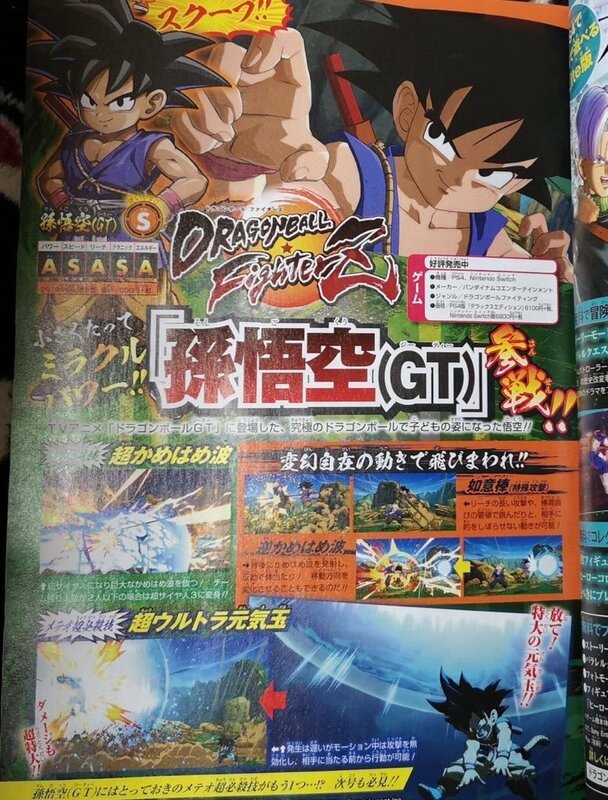 Now we have the first look at Kid Goku in the game. Bandai Namco really, really wants to make sure Dragon Ball FighterZ players on Switch know the ins and outs of the game. This is the third tutorial video they've put out! I wonder how long these are going to go on for. The latest issue of V-Jump confirms another new character for Dragon Ball FighterZ. Goku from Dragon Ball GT is going to join the roster in the near future as paid DLC. New to Dragon Ball FighterZ? Perhaps this tutorial video can help you out. It's an official release, although it's in Japanese. Hopefully an English version is released soon. Videl was just added to Dragon Ball FighterZ as DLC, which fans were quite happy to see. What's making fans even happier is the inclusion of an alternate style for Videl. If you check out Videl's alternate costume, instead of a basic color swap, you get Videl with her pigtail hairstyle. A little touch that fans definitely appreciate! Two new fighters join the Dragon Ball FighterZ roster in season 2 the mighty Jiren and Videl.